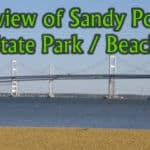 My customer review covers the Republic Wireless Mobile Phone Service with the Moto X gen 2, Moto E gen 2 and Moto G phones. This review is about the Republic Wireless 2.0 plan which isn’t available anymore. They have now launched a their 3.0 plan, so the information below is outdated. 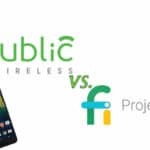 For current information please see my review of Republic Wireless 3.0 and comparison to Google Project Fi. 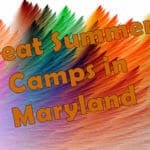 • 30 Day No Hassle Money Back Guarantee. • NO CONTRACT – Month to month, cancel or change your plan at any time–in fact you can even change your plan right from your Republic Wireless phone. • Transfer your existing phone number (Click here to check to make sure your number can be transferred to Republic Wireless.) – you can even transfer Google Voice numbers. 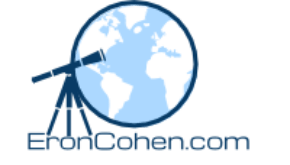 • No Hidden Fees – There are no roaming fees, etc. • Republic Wireless has been in business for more than a year with thousands of customers. A division of bandwidth.com, so this isn’t a scam or fly-by-night company. They were just rated #2 in PC Magazine’s reader’s choice among all of the mobile carriers in the USA. • Republic Wireless will gives you credit on your bill for unused data from your data plan. This is a new feature that only applies to certain plans, but to be sure, this is very innovative. Republic Wireless provides low cost mobile phone service based on the Moto G 3rd Gen and Moto E 2nd Gen Android Smartphones (or previously on the Motorola DEFY XT). Voice, Data & Texting service is provided through the Sprint network when you are on the go (roaming is included), and via WiFi when you are at home, in the office or outside of the USA/Canada. The Motorola Moto G 3nd gen is an excellent high-end 4G LTE phone–it is very well reviewed and has a respectable list of features–this is clearly one of the best phones on the market at this time. You must purchase your phone upfront–but you will save money in the long run–and probably quite a bit. If you’re on the fence about whether or not to try Republic Wireless, keep in mind that they offer a money back guarantee for a month, so that will give you a chance to try out the phone service. The Motorola Moto G is a mid-range phone that has great features. At $199, this is a great phone to get started saving money with Republic Wireless. The Moto G is a very good phone at the relatively unheard of off-contract price of $199, it is a steal. It has some respectable features based on Android Lollipop 5.1. It is 3G and 4G LTE ready and it comes with 8 or 16 gigs of memory but can be expanded with a 32gig SD card. It’s camera is a auto-focus and shoots up to 13 megapixels. The display is 5 inches and is available in black or white. The Motorola Moto E 2nd gen also has some respectable features based on Android Lollipop 5.1. It is 3G and 4G LTE ready and it comes with 8 gigs of memory. Its camera is a tap-to-focus and shoots up to 5 megapixels. The display is 4.5 inches and is available in black or white. Consider joining Republic Wireless to save. They have thousands of customers in the USA and their offering is rated very well by consumer magazines including PC Magazine who gave it a reader’s choice award. 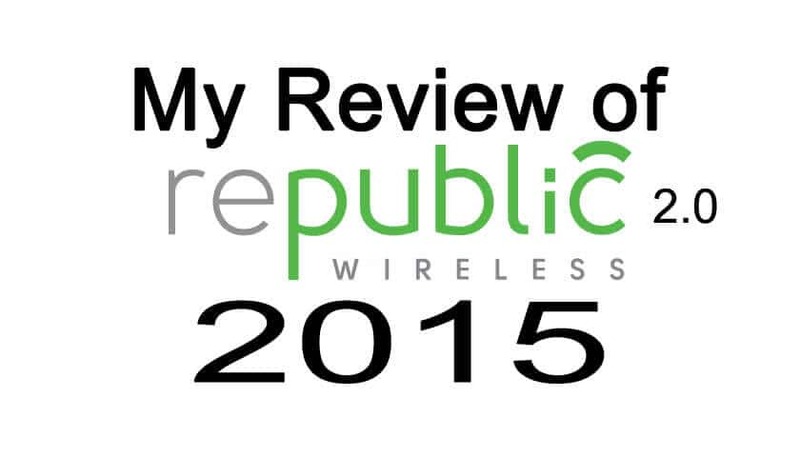 See part 2 of my review for a full rundown of the Republic Wireless 2.0 service.